Data Deluge: The R in K&R is no more. 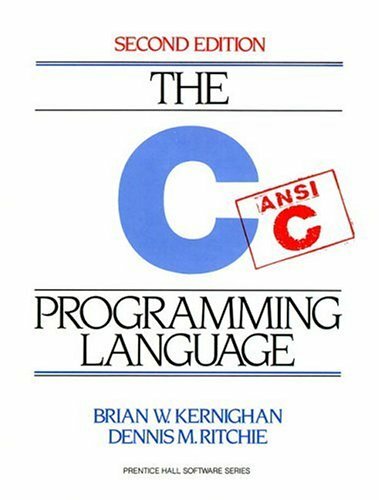 The classic description of the C programming language was given in a book written by Dennis Ritchie (the person who invented the language) and Brian Kernighan, it became known as K&R. Dennis Ritchie has just passed away and his obituary is HERE. A giant of modern technology passed away recently, after a battle with cancer and other ailments. His efforts transformed the computing industry, and the fruits of his life's work animate the products that surround us. This may sound like late news to you, but I'm not writing about Steve Jobs. Rather, the man in question is Dennis Ritchie, who died last week at age 70, and without whom not only Apple products but countless other technologies might look very different. A fascinating article describing the historical development of C by Dennis Ritchie is HERE. To date the book has been translated into Albanian, Bulgarian, Czech, Chinese, Danish, Dutch, Finnish, French, German, Greek, Hebrew, Hindi, Hungarian, Italian, Japanese, Korean, Norwegian, Polish, Portuguese, Romanian, Russian, Serbo-Croatian, Slovak, Slovenian, Spanish, Swedish and Turkish.